Graphic Design is the foundation of every project we do. We encourage our clients to have hi-res design files ready to submit with each order, but our team of artists are here to help if that is not the case. We can clean up any existing design to make it production-ready, or create a brand new design from scratch. 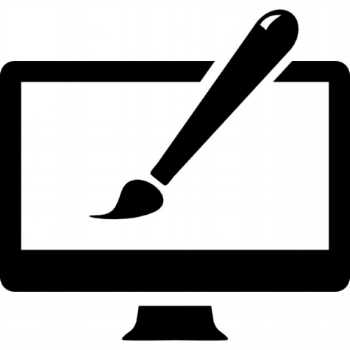 Our artists are well versed in many different styles, so whether you're looking for a company logo, or a hand-drawn illustration we have the resources to create a final product that fully satisfies.